Do you need replacement indicator lights? It’s time to consider LED as an energy-saving alternative. In addition to LED lamp products, LEDtronics offers industrial control indicators in a variety of sizes, colors, and bases to fit almost every application. 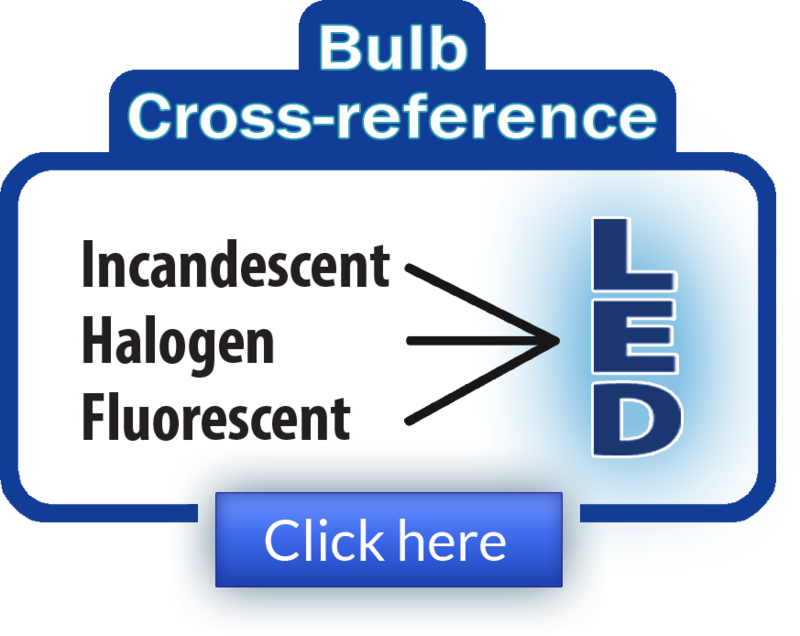 The benefits of LED products reach beyond the scope of energy savings, although at 10 to 50 times greater energy efficiency than incandescent bulbs, LED lights are certainly notable for their reduced environmental impact. In addition, even a miniature bulb can withstand temperature changes, shocks, and vibrations, meaning that a LED also requires less maintenance. Moreover, it can last up to 100,000 hours or 10 years, a boon for industrial controls. 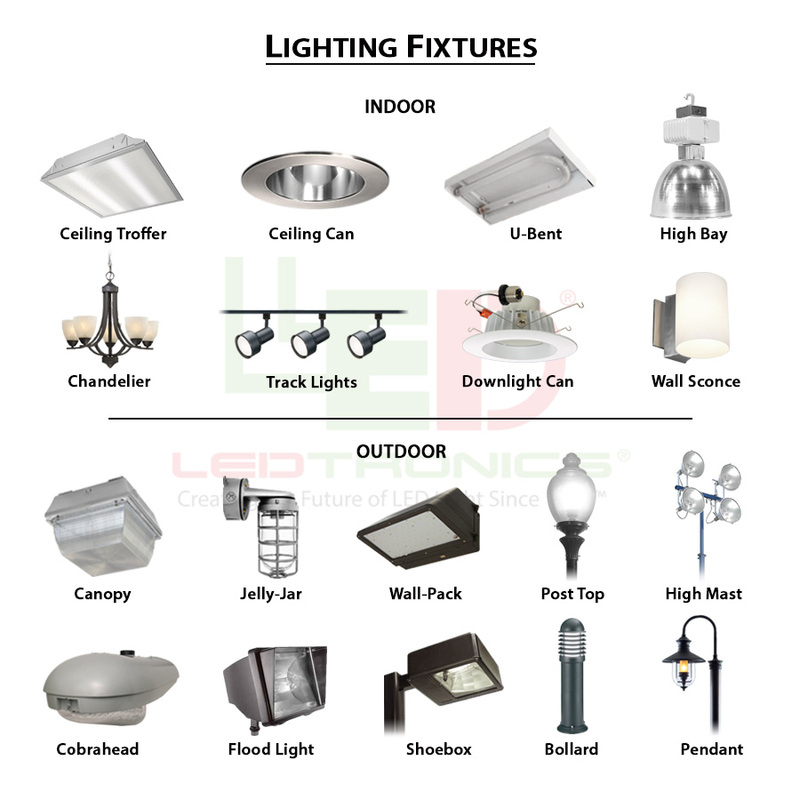 LEDtronics has a vast selection of LED lamps, bulbs, and accessories, from 12 volt bulbs to solar power lighting and more.